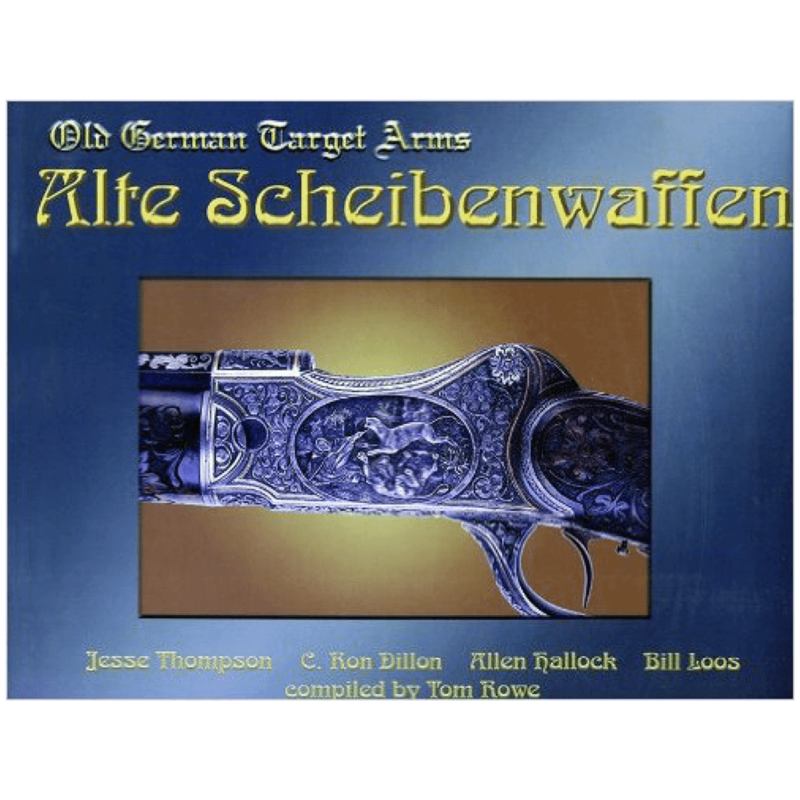 In 1898 the German army introduced a new rifle that was to influence not only the armament of the German armed forces until the mid 20th century, but also that of many other countries. 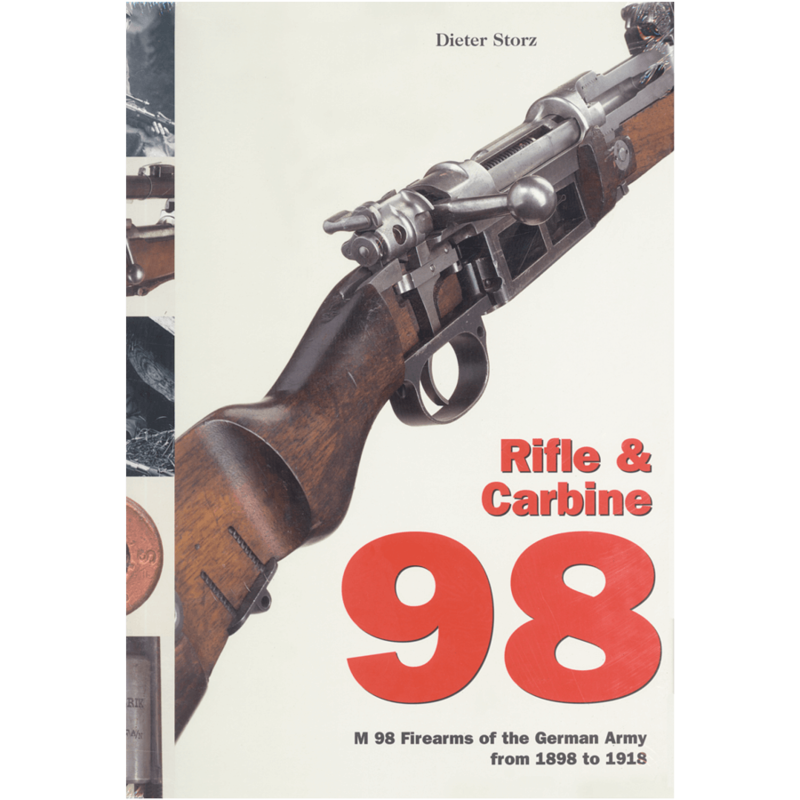 This book deals in detail with the history of M 98 rifles and carbines in Germany between 1898 and 1918. 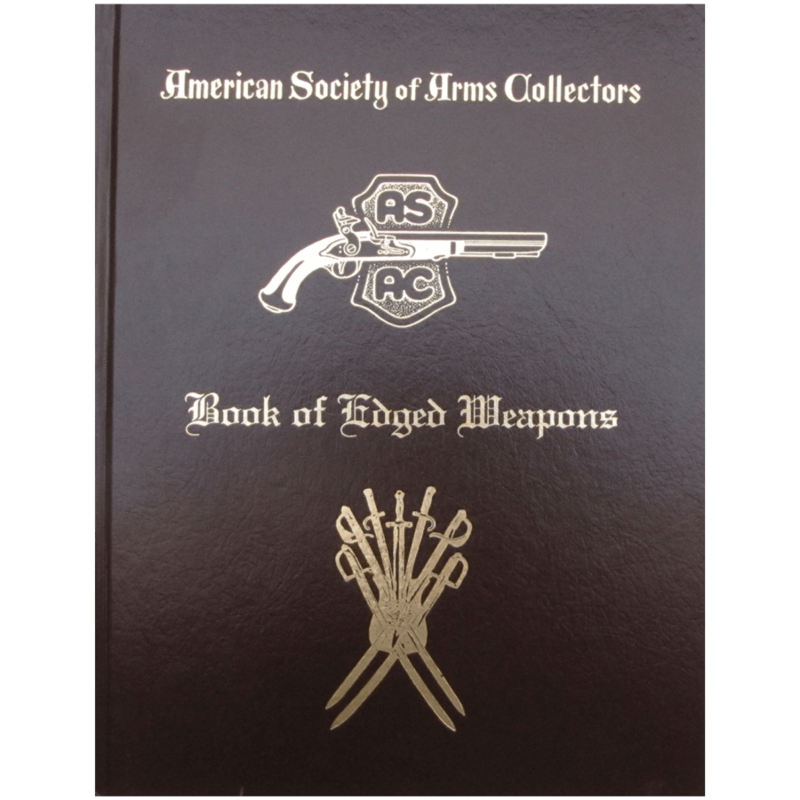 The book relies above all on the collections of the major military historical museums in Germany such as the Bayerisches Armeemuseum in Ingolstadt, the Wehrtechnische Studiensammlung in Koblenz and the Militärhistorisches Museum der Bundeswehr in Dresden. 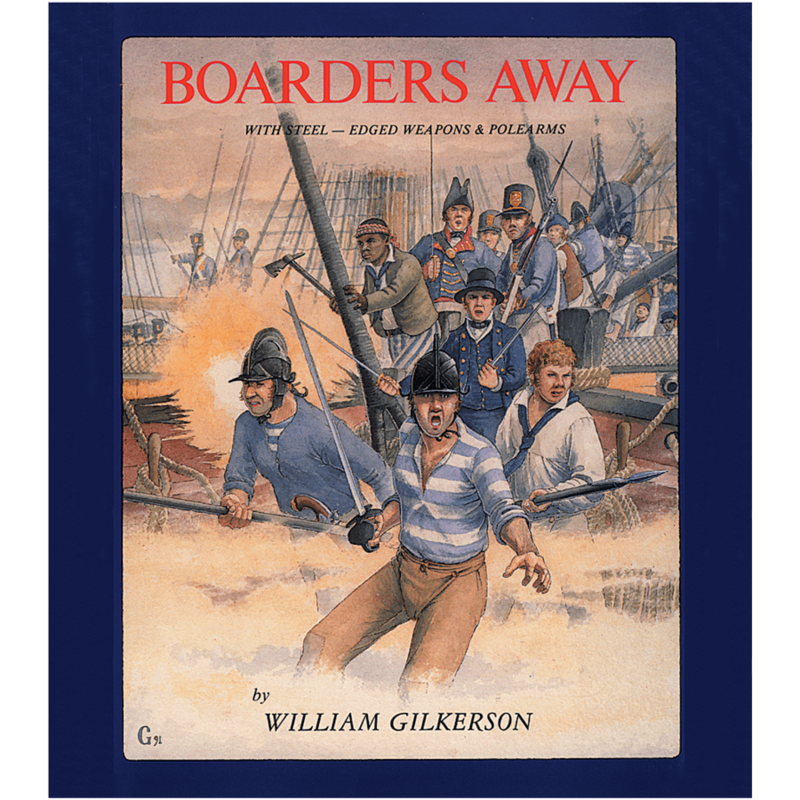 The Deutsches Historisches Museum in Berlin and the Royal Army Museum in Brussels also made their stocks available for this book. After years of research work in the archives in Munich, Dresden, Stuttgart and Suhl, new data, facts and contexts can now be presented to the public. Hitherto unknown experimental rifles originating from the Prussian Rifle Inspection Commission allow the path to be reconstructed leading to the new weapon. Exotic models and special patterns such as rifles with telescopic sights, accessories, ammunition, bayonets and many other things belonging to the rifle are presented in detail in the illustrations and text. But the book is not confined to describing the artifacts, it also illuminates the historical, military and technological background. The reader learns how troops handled weapons, how rifles and carbines were maintained at the time, how and according to which principles rifle training was carried out in peacetime and during the war and what role the rifle played in combat. 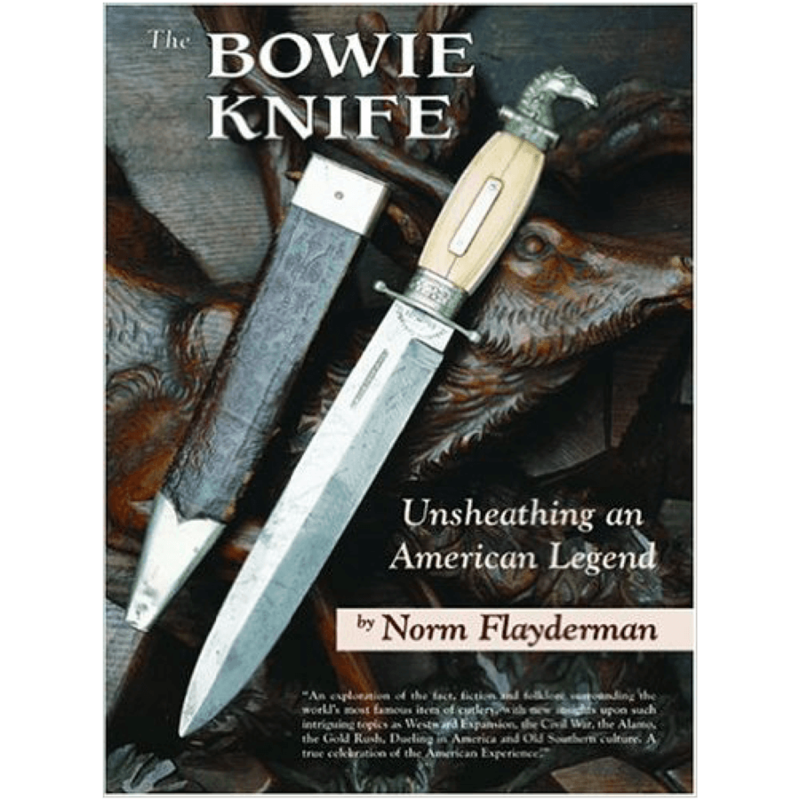 The book also treats in detail technical modifications, manufacturing methods, the organization of mass production, state-run and private arms industry, production figures and the problems of arms supply during the First World War.